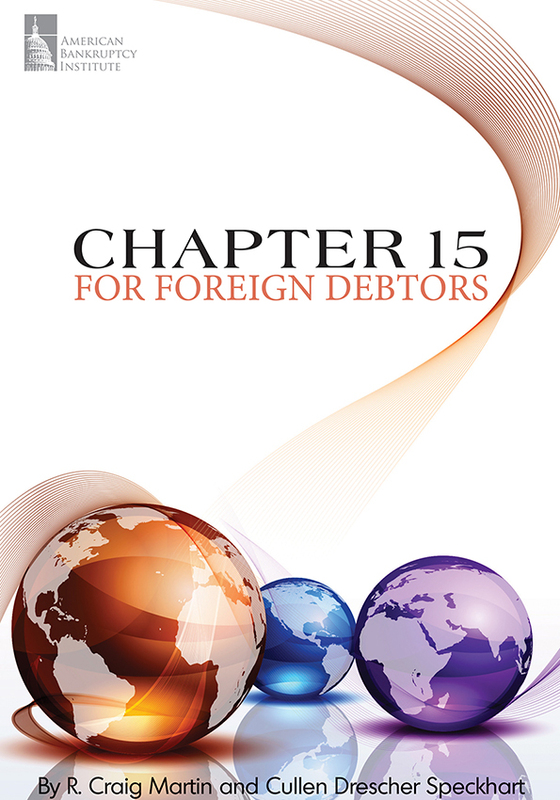 Bankruptcy and insolvency in Canada are complex areas of law composed of a number of complementary and sometimes competing and conflicting pieces of legislation, both Federal and provincial, that have developed and evolved over the course of the last century. Burgeoning business ties, especially between the United States and Canada, have created a need for bankruptcy practitioners in the U.S. and around the world to develop a better understanding of the Canadian legal system. Insolvency Law in Canada: A Primer for Practitioners provides an excellent introduction to the judicial, regulatory and legislative frameworks that characterize Canada's legal system, and touches on the major bankruptcy and insolvency themes—bankruptcy, restructurings, receiverships and selected topics—that cross all types of insolvency proceedings. It covers Canada's key insolvency statutes, including the Bankruptcy & Insolvency Act and the Companies' Creditors Arrangement Act, as well as a number of other laws that affect insolvent companies, their creditors and other stakeholders. 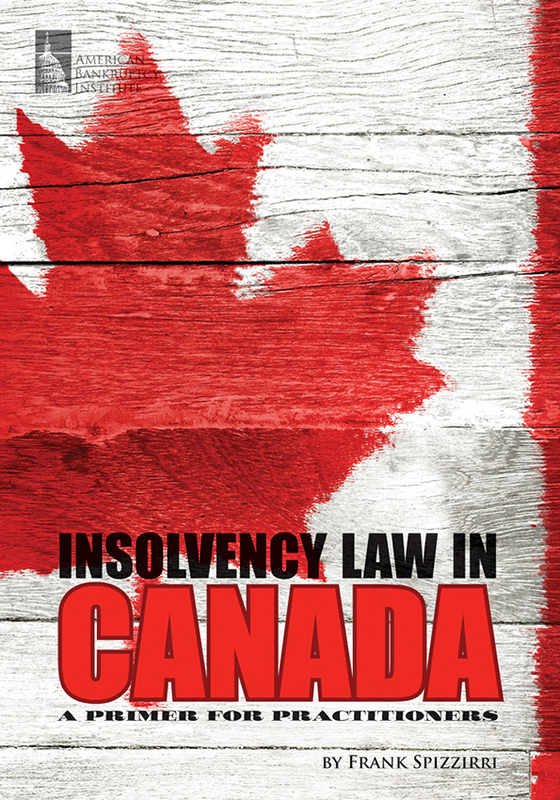 Insolvency Law in Canada is an invaluable resource to both Canadian and non-Canadian practitioners who wish to develop a solid understanding of the law and Canadian bankruptcy practice.